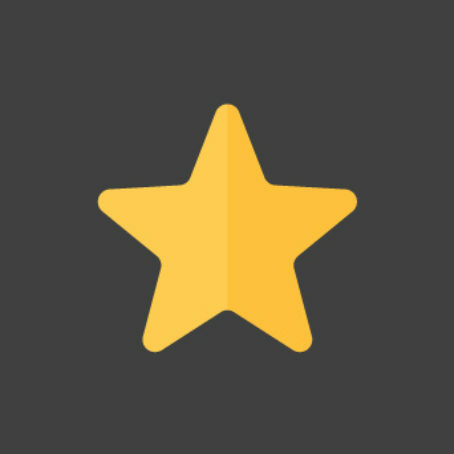 When you enter any one of our classrooms, you’d be forgiven for not knowing who was the teacher and who was the learning support assistant – we are rightly proud of this. 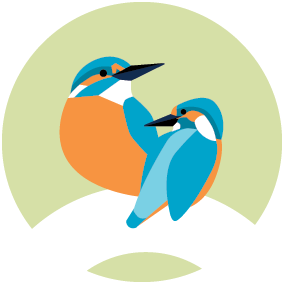 Our support staff are skilled practitioners themselves, some of whom are teachers or are training to teacher, others have specialisms in SEN provision or Early Years. Whatever skills, they are dedicated to making our school the very best place it can be for children. After moving to Stockbridge and her two children joining our school, we were lucky to bag Mrs Holdich as a key part of our LSA team. 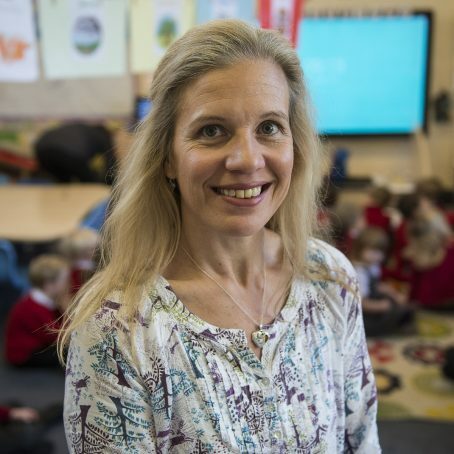 She is quick on her feet at thinking up creative things for our children’s learning to be maximised and is also our THRIVE link teacher, working with children individually and in small groups to support their emotional and social development. With a banking background and little school experience, we just knew at interview that Mrs Burnand had something special and she is a fabulous LSA who has demonstrated that maths is really her thing! In 2018/19, Mrs Burnand is working largely in Year 4/5 but will also work across KS2 in her HLTA (Higher Level Teaching Assistant) role, so that the children have a known and trusted support member of staff should their teacher be out on training. 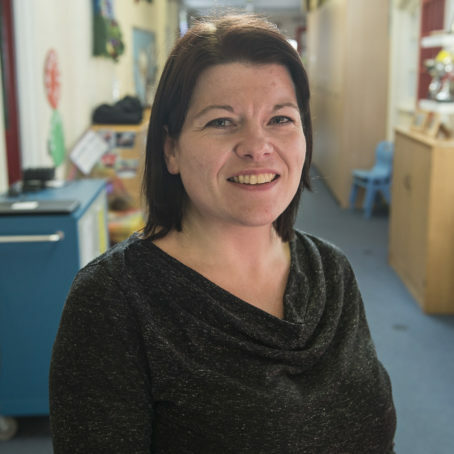 Whether it be running individual support programmes or working with a small group or entire year group in the Year R class, Mrs Hollister is there supporting children’s play and learning. Mrs Hollister has the best and biggest smile and a great sense of excitement about children’s learning which means they get the most out of every opportunity. 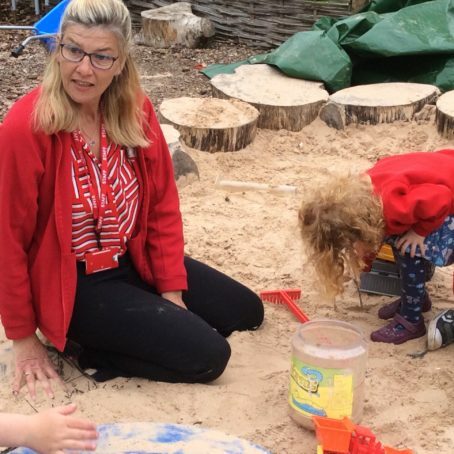 Mrs Flack brings extensive Early Years experience and knowledge of how younger children learn to the KS1 curriculum to ensure that learning opportunities are always rooted in how children learn at a young age. We’re excited that she joins our team for 2018/19 and works with Miss Broadhead in Redbridge class. Mrs Hanham has been working with us for a year now but used to work in the pre-school so knows how young children learn best. Last year, she worked in Year 4/5 so has great knowledge of what children need to be able to achieve later on in their school journey and brings this experience to our younger class too.